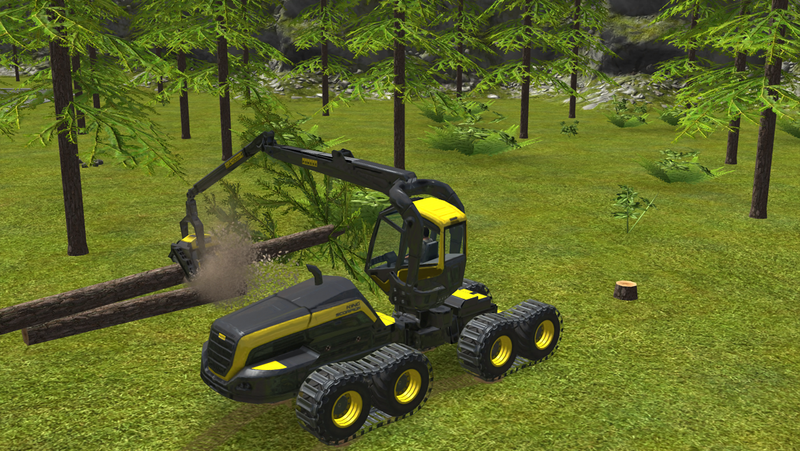  Manage your own farm and drive massive machines in an open world! 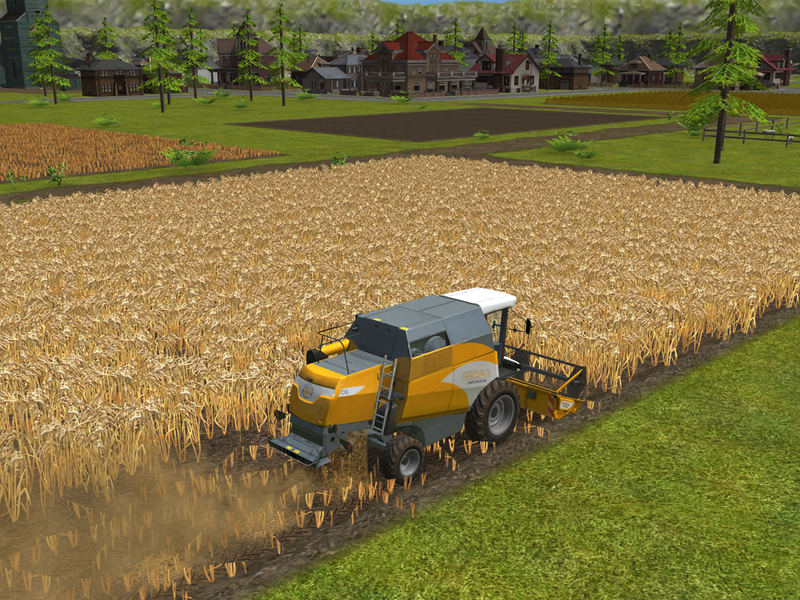 With Farming Simulator 16 you can get the farm experience without leaving your house. Discover how it is to take care of a farm and how it would be to make a living out of it. 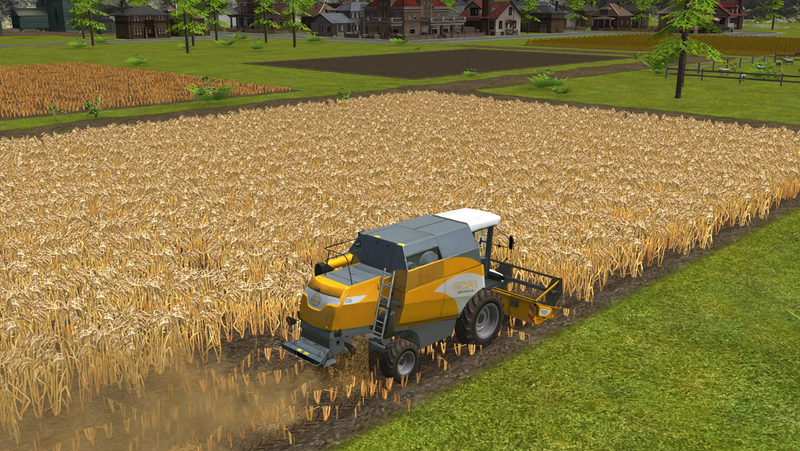 With this game you can plant, grow, harvest or sell fixe different types of crops as well as breed animals such as cows or sheep and buy new land to expand your farm. 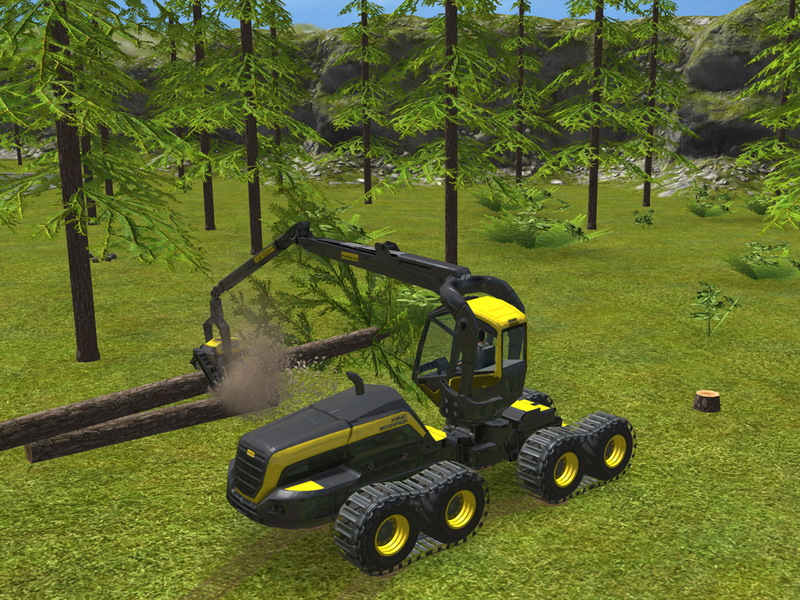 You can also sell timber to make profit as well as choose between tractors and machines from 20 different brands. So, whether you're looking to buy a vehicle by Horsch, Lamborghini or New Holland, just to name a few, this is the game for you! 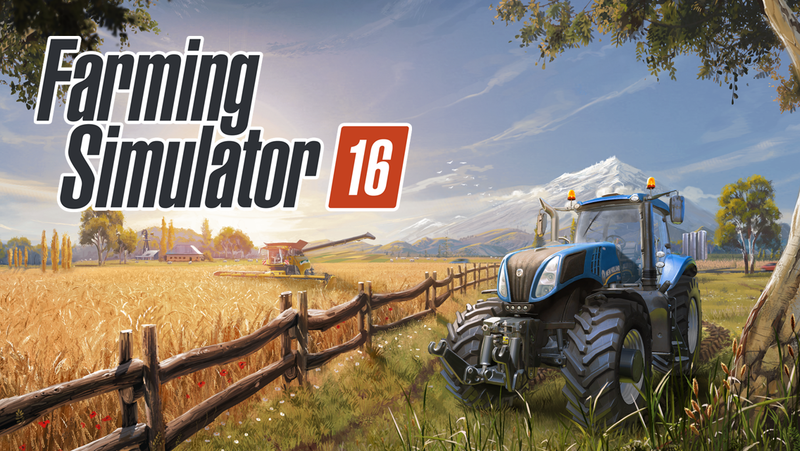 Farming Simulator 16 is built with amazing 3D graphics which make the game even more realistic and, with its full screen management map, it allows you to ask AI helps to improve your farm and manage your land. 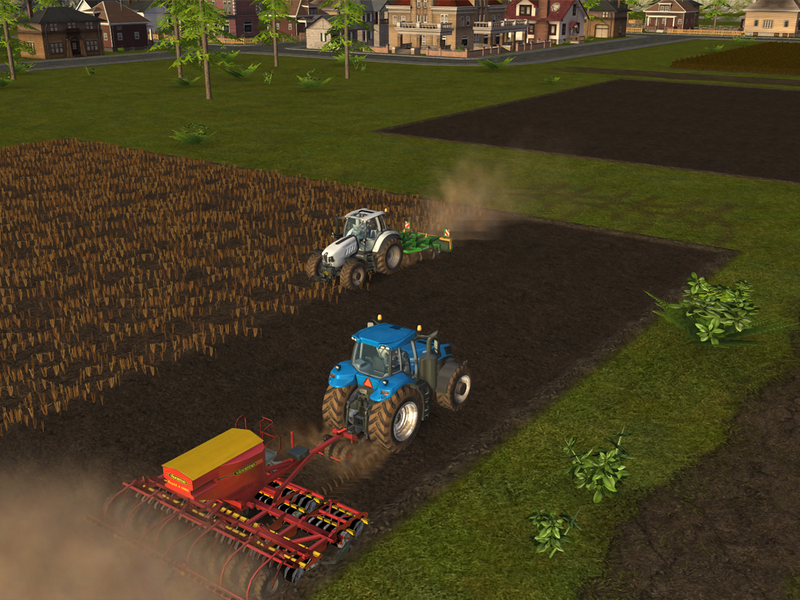 There are five different crops for you to choose from, them being wheat, canola, corn, sugar beet and potatoes. Whichever your choose, you will be able to sell them in a market. You can feed your animals and sell milk and wool to make profit as well as play with your friends via Wifi and Bluetooth with multiplayer mode, because playing with friends is always even better! 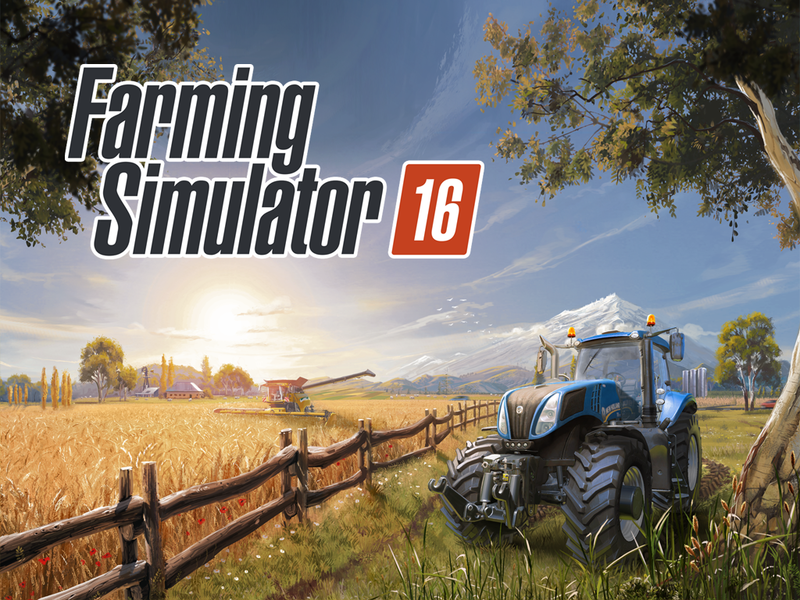  Is Farming Simulator 16 yours? Claim it!